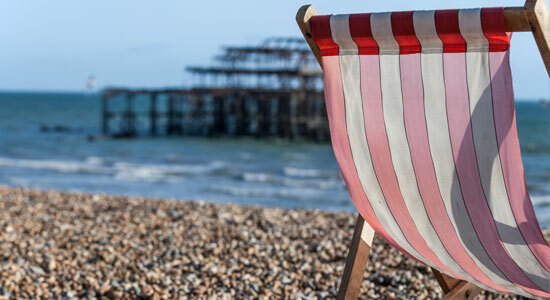 Self-catering apartments, serviced accommodation and holiday rentals in Brighton & Hove. Book a fantastic sea view apartment or holiday rental home in Brighton and Hove with us for your weekend away, holiday or business trip. 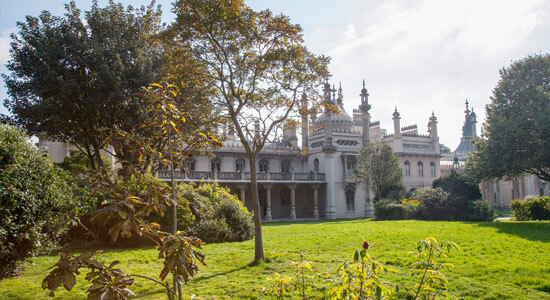 There's so much to see and do in and around Brighton, why not discover and book some fun activities for your trip. Make it one to remember! 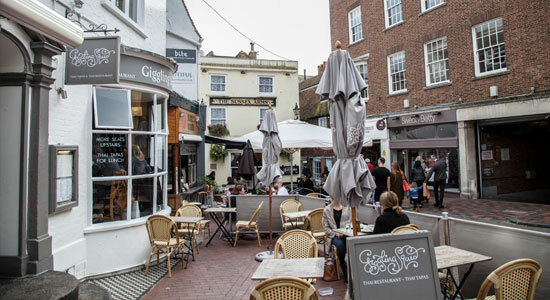 The uniquely laid back bohemian atmosphere, and reputation for cheeky and free thinking people, creates a welcoming place for everyone to come and relax and have fun. 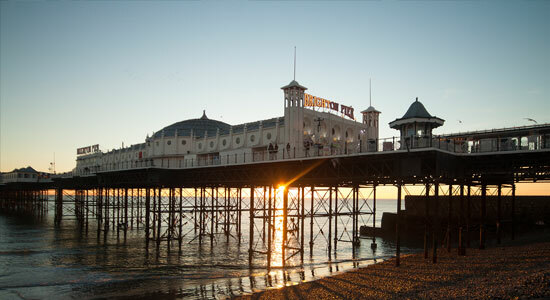 Brighton is a very popular seaside resort known for its nightlife, arts scene, shopping, and festivals. The city is described as being vibrant, colourful, and creative. 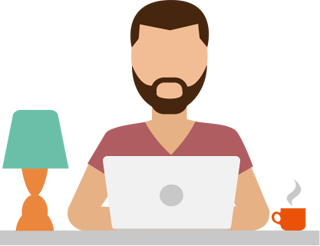 Independent unique bars and restaurants, tastes from around the world, the Marina, unique shopping, world class nightlife - what do you fancy doing today?